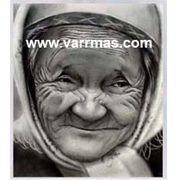 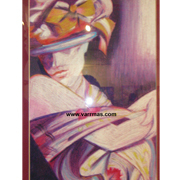 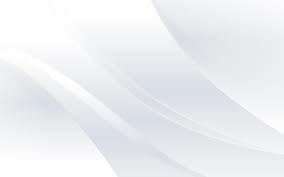 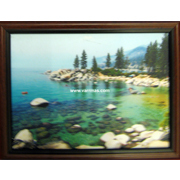 We provide Decorative Paintings,which are the product of the artistic excellence of our painters. 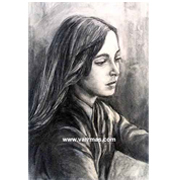 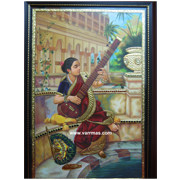 Our Decorative Paintings are available in a wide range like 3D Paintings, Digital Art Paintings, Oil Paintings, Stain Glass Paintings and Oil Pastels. 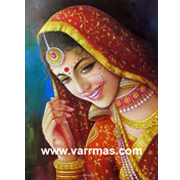 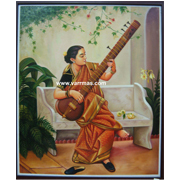 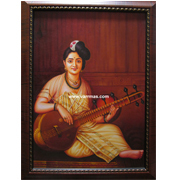 These Decorative Paintings are created with the use of best quality materials to provide unmatched quality to the paintings. 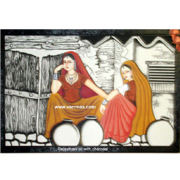 We make sure that these Decorative Paintings are presented well to captivate the senses of the onlooker.